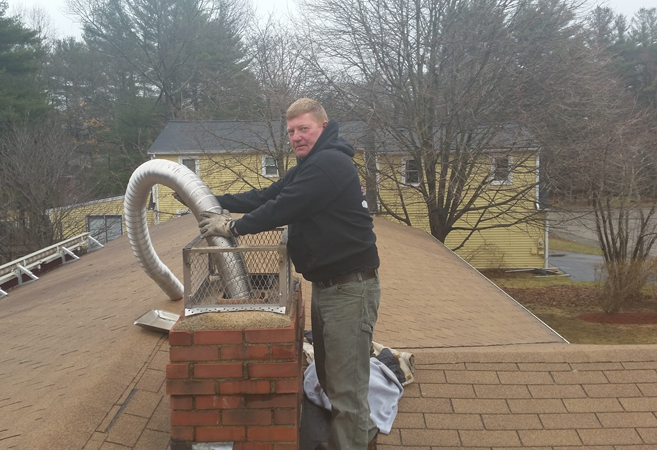 " /> Chimney service in Franklin, MA | Barry John Chimney Services Inc.
Over 30 Years’ Experience Fast and affordable service! 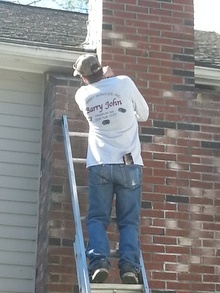 Barry John Chimney Services Inc. is your local chimney expert. Located in Franklin, MA we have served eastern Massachusetts and northern Rhode Island for more than 30 years. We stand by our work, offering warranties on labor and materials. We do all our work ourselves, so you can trust it’s done properly. 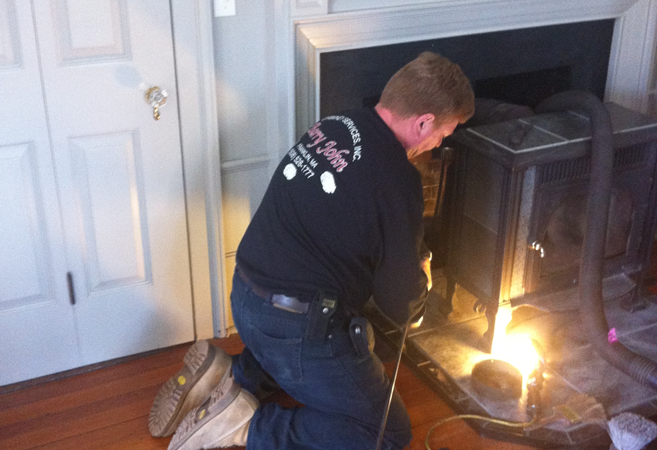 Our services include chimney cleaning, inspections, relining, caps, repointing, and rebuilding. Our cleaning process involves the use of specialized vacuums and brushes to get the chimney clean but keep your home nice and tidy. 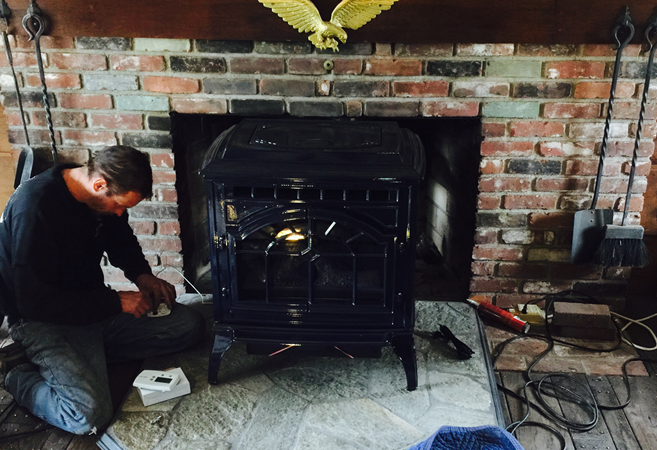 We also install wood, gas, and pellet stoves to keep you warm all season long. Barry John Chimney’s professional staff technicians are not commissioned based, therefore will not try to sell you any services you don’t need. Our focus is on providing you quality work and keeping your home safe! 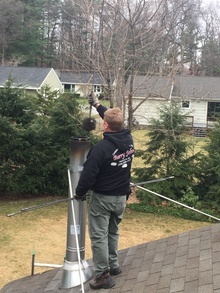 Upon inspection, if a performance or safety issue is discovered our technician will educate you on the problem and make a recommendation to ensure your chimney’s safe, efficient operation and your peace of mind. We are fast, affordable, and we will treat your home like it was our own! Your fireplace is the design focal point of your home, but it’s not just for looks! If you use your fireplace often, then it’s important you keep it as safe as possible with routine cleanings and inspections. It’s hard to see what is going on inside your chimney. 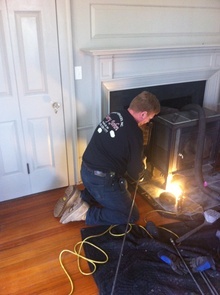 Many outside problems can enter into our homes through our chimney flue. Let us line your chimney properly and keep the critters out with an appropriate cap. 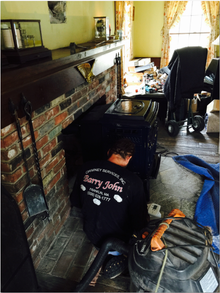 At Barry John Chimney Sweeps, we’ll install a Wood, Gas or Pellet Stove, which are a great way to heat your home more efficiently and creates a cozy atmosphere. Warranties on material parts and labor, and free estimates! 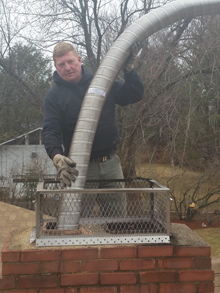 Contact us for chimney services at 508-528-1777.